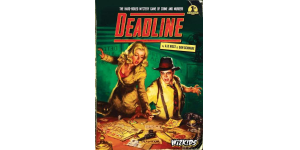 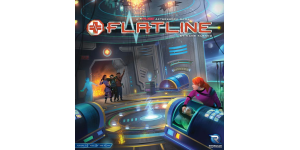 In our Deadline review, we take a look at a cooperative detective game from Dan Schnake, Adam West, and WizKids. 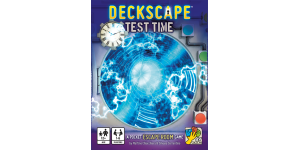 In our spoiler-free Deckscape: Test Time review, we look at a cooperative escape room card game from dV Giochi. 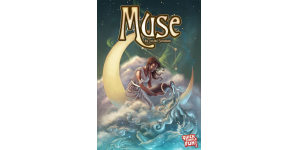 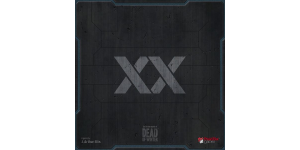 In our Muse review, we take a look at a deduction card game from Quick Simple Fun Games that can be played as a team game or as a cooperative game. 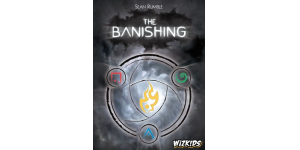 In our The Banishing review, we take a look at a cooperative card game in which you use your character’s special abilities to banish some undead. 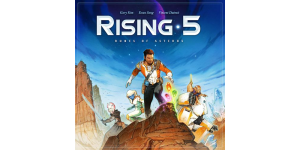 In our Rising 5 review, we look at a cooperative deduction game where you’re trying to find four lost runes to keep evil powers from taking over your planet. 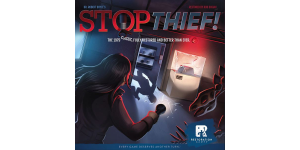 In our Fog of Love review, we take a look at a unique two-player game in which you play through scenarios and try to make relationships work. 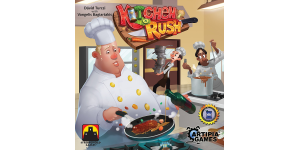 In our Kitchen Rush review, we take a look at a real-time worker placement game in which you are trying to move around a busy restaurant kitchen and complete orders.